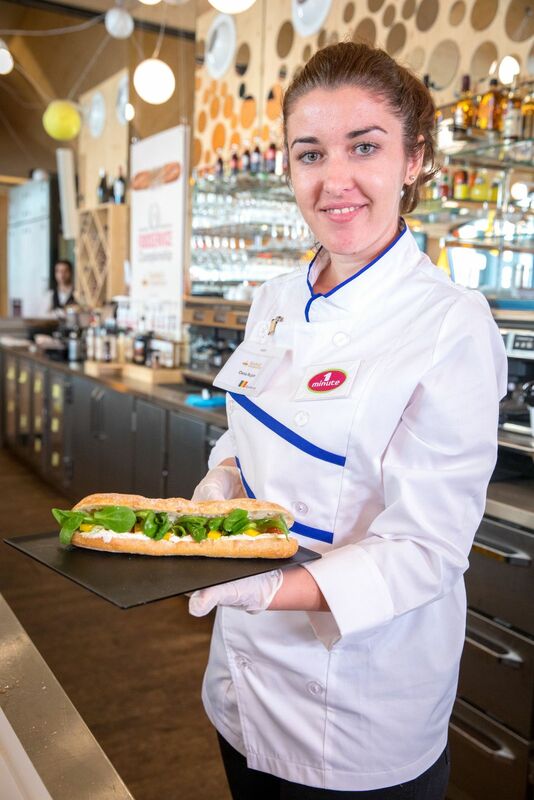 Lagardère Travel Retail recently recognised its best baristas and sandwich chefs in a fast-paced food & beverage contest. The company’s International Foodservice Competition was held in the L’Etoile du Nord restaurant at Paris’s Gare du Nord rail station. 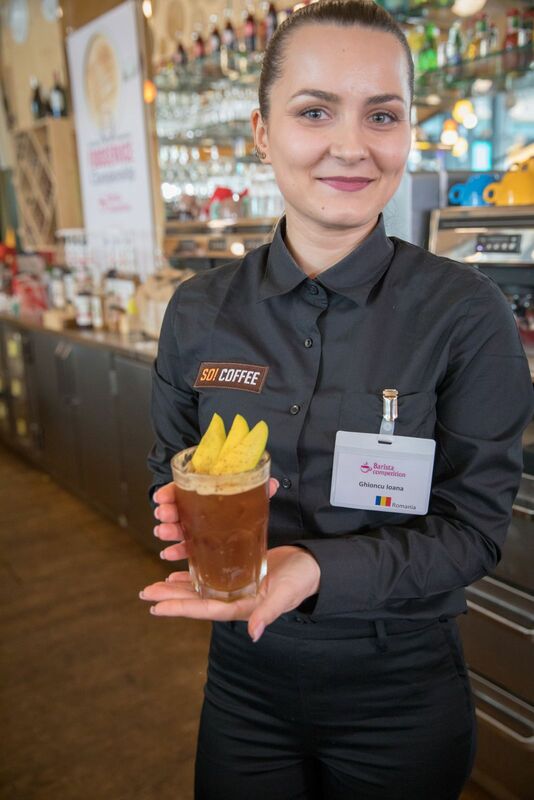 Winning recipes from Ioana Ghioncu and Oana Rujan (both from Romania) will now be served in all of Lagardère Travel Retail’s own brand outlets as seasonal recipes.